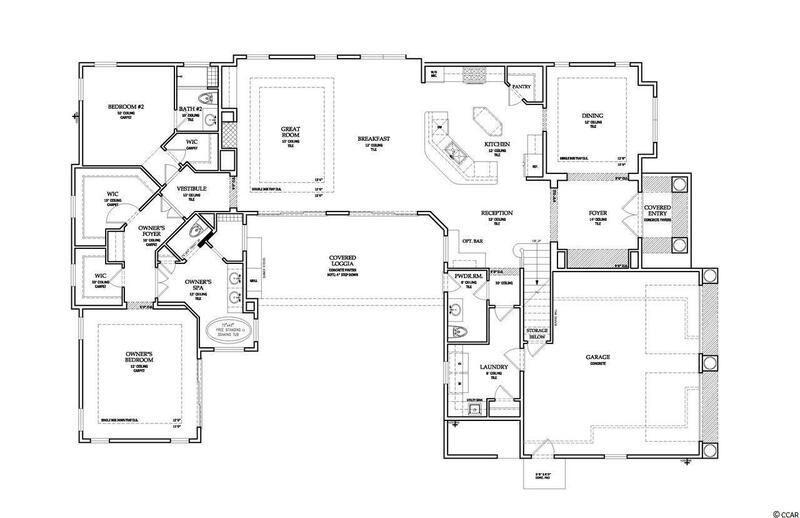 Gracious interior design and outdoor living space with pool gives this model a touch of southern living. Model open daily. 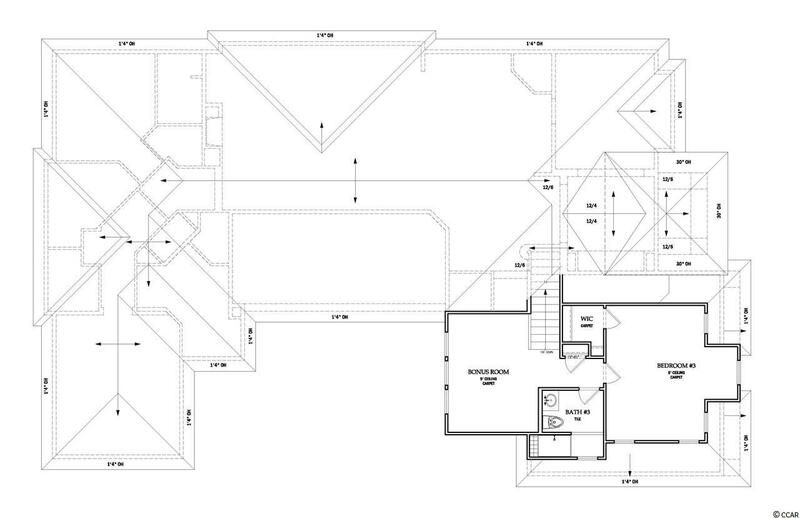 More plans and homesites available thru our design team. 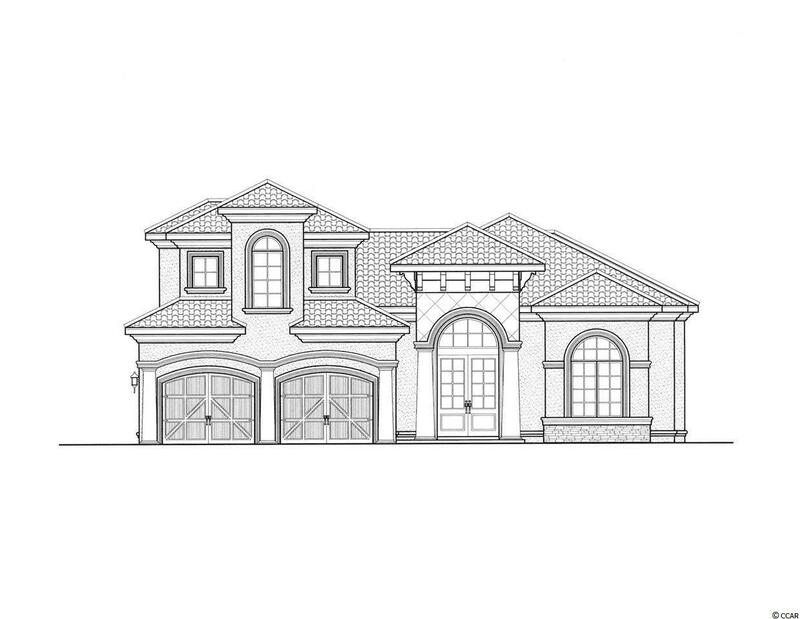 This property is located in South Carolinas premier coastal community in Myrtle Beach; Grande Dunes. Stretching from the Ocean to the Carolina Bays Preserve, this 2200 acre development is amenity-rich and filled with lifestyle opportunities unrivaled in the market. Owners at Grande Dunes enjoy a 25,000 square foot Ocean Club that boasts exquisite dining, oceanfront pools with food & beverage service, along with meeting rooms and fun activities. 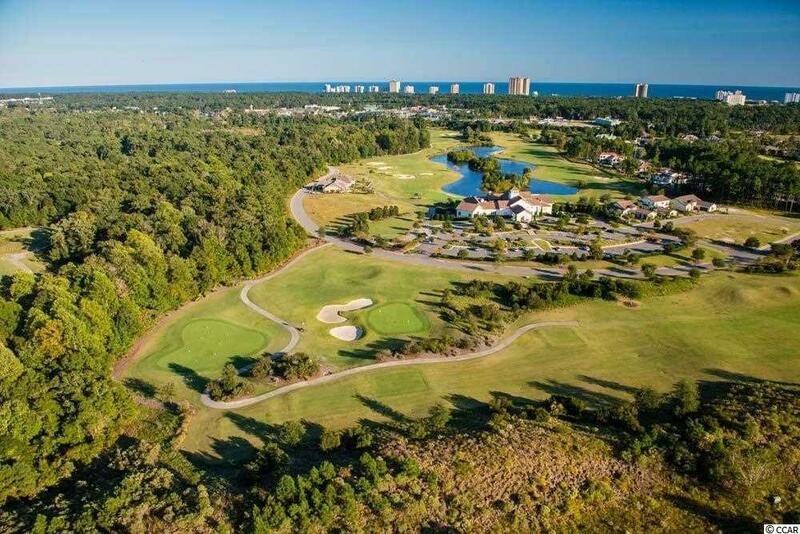 Additionally, the community has two 18-hole golf courses, including the areas only truly private course designed by Nick Price, along with several on-site restaurants, deep water marina, Har-tru tennis facility and miles or biking/walking trails!